Harry Potter captured the hearts and imagination of children and adults across the world. J. K. Rowling inspired people from all backgrounds to pick up a book and immerse themselves into a fantastical world that we wanted to be part of. And so, like any great work of fiction, the much-loved books soon became some of the popular blockbuster movies of all-time. 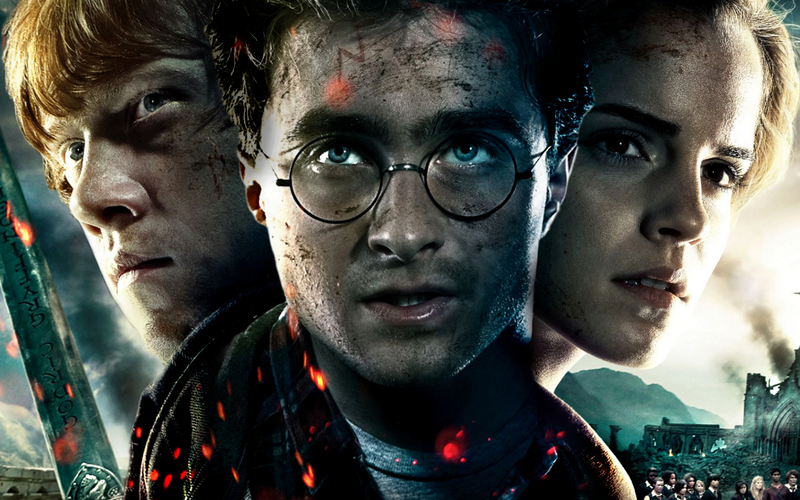 So, what happened behind the scenes of the Harry Potter series? 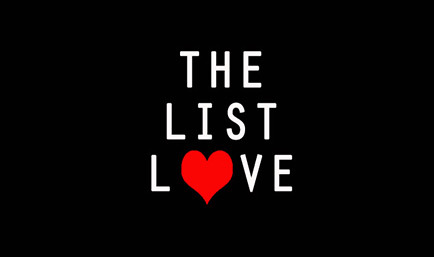 Well, you’re about to find out, as The List Love has tirelessly done some homework to bring you 10 behind the scenes facts about Harry Potter. 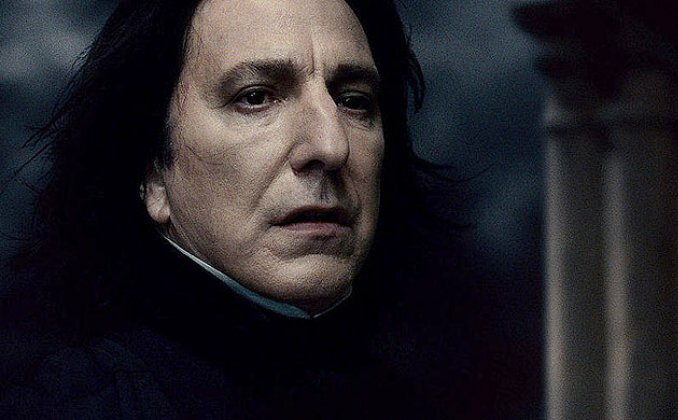 As most Harry Potter fans will know, J.K. Rowling told Alan Rickman about Snape’s story arc before he made his onscreen debut as the character. What many people do not know is that due to this knowledge, the actor would often argue with the directors because he knew something they did not. 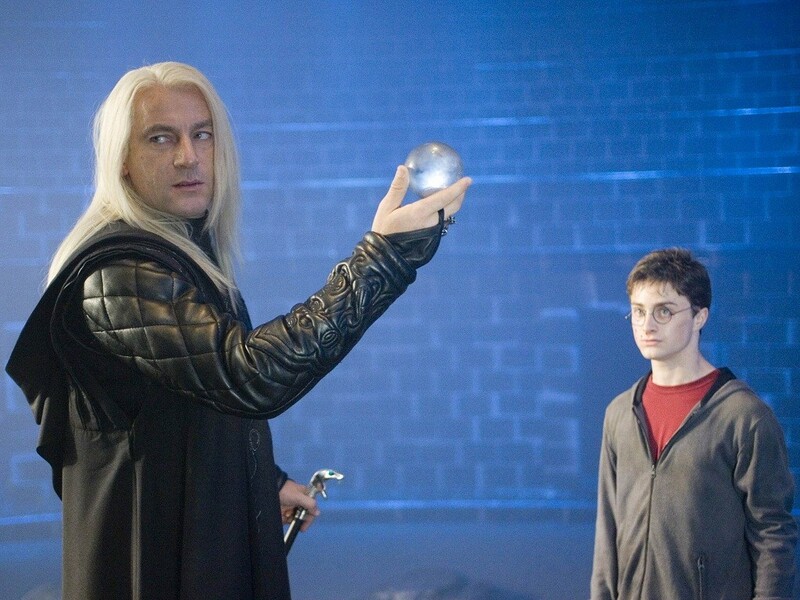 Jason Isaacs, who played villain Lucius Malfoy in Harry Potter, was caught attempting to steal his character’s wand from the set. Malfoy on film, Malfoy by nature. 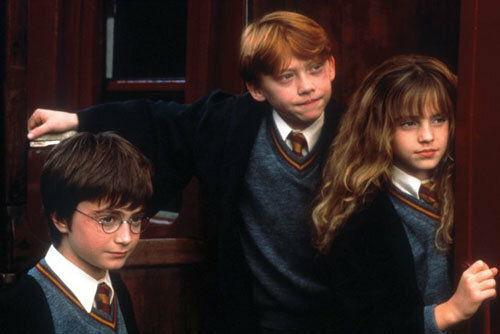 A pile of gold coins were placed on set on the very first day of filming for Harry Potter and the Philospher’s Stone (or Sorcerer’s Stone for our overseas cousins). However, almost all the gold coins were stolen by the end of the day, as people had taken them as Harry Potter memorabilia. 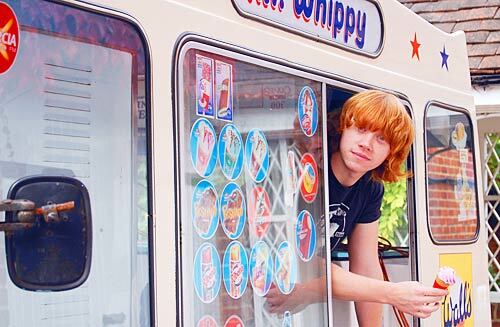 Rupert Grint, who played loveable Ron Weasley, had dreamt of owning an ice cream van since he was a child, and so he bought a 1974 Mr Whippy Bedford van following the success of the movie. Rupert even drove the van onto the set of Harry Potter to hand out ice creams to the cast and crew. He now drives around in his ice cream van and keeps it well-stocked. He said he will often drive down streets looking to hand out ice cream and lollipops to children free of charge. What a nice guy! Alfonso Cuarón, who directed the Harry Potter and the Prisoner of Azkaban, asked the three main leads to write an autobiographical essay about their character, which had to be written in the first person, and needed to span from their birth to their discovery of the magical world. Of course, Emma Watson wrote a 16 page essay about her character Hermione Granger, whilst Daniel Radcliffe also handed in a one page essay about the Boy Who Lived. Rupert Grint, however, refused to hand in an essay. When asked why not, he stated: “I’m Ron; Ron wouldn’t do it”, and so Alfonso replied, “Okay, you do understand your character”. Harry Potter didn’t just encourage people to pick up a book, but it also changed the UK’s child labour laws. The laws were changed ahead of the first Harry Potter film to add a small number of working hours per week and to make on-set classes more flexible. 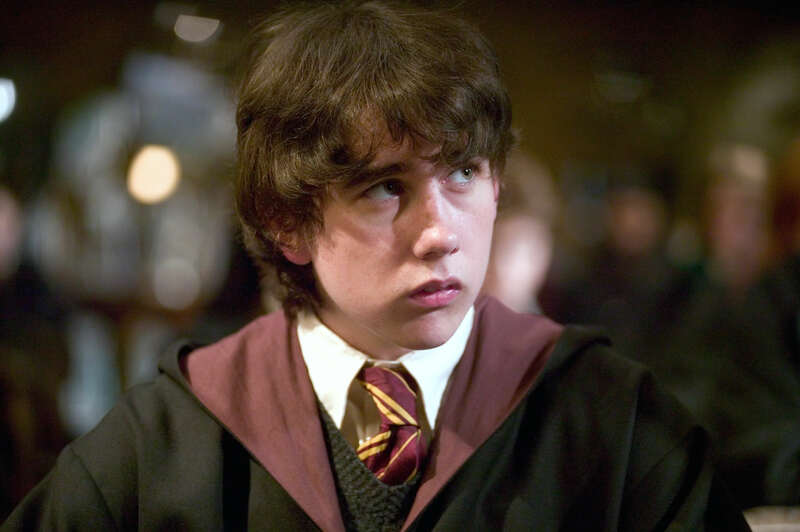 Most people were astounded by Matthew Lewis’s transformation from hapless geek to handsome man once Harry Potter was over. What many fans don’t know is that Matt actually wore a fat suit and fake teeth to make his character appear unattractive. 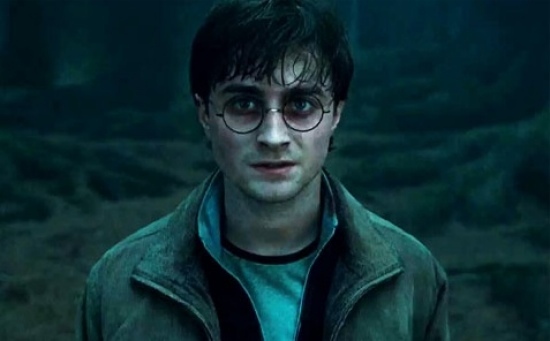 Daniel Radcliffe was eager to know his character’s ending, and so asked J.K Rowling if Harry dies at the end of the movie. Whilst she didn’t tell him exactly how the series would end, she did tell him, “you get a death scene”. 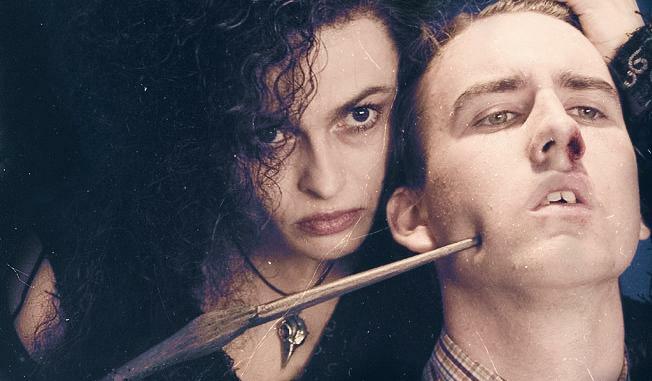 Helena Bonham-Carter, who played the unmerciful Bellatrix Lestrange, accidentally ruptured Matthew Lewis’s eardrum during the filming of the fifth instalment, Harry Potter and the Order of the Phoenix, when she stuck a prop wand in his ear during filming. In Harry Potter and the Chamber of Secrets, Lucius Malfoy says the scripted line “let us hope Mr. Potter will always be around to save the day”, but 12-year-old Daniel Radcliffe improvised the line, “don’t worry, I will be”. Don’t miss out on more Harry Potter facts and follow The List Love on Facebook, Twitter, Google+ and Pinterest. For more Harry Potter trivia, click here.